2/6/13 – Add Vivelle Dot Patch to control hot flashes. 1 Patch change every 4 days. 3/1/13 – Ultrasound – 1 sac with baby and heartbeat of 116! Continue PIO, lovenox, baby asprin, vivelle dot patch and prenatal vitamins. 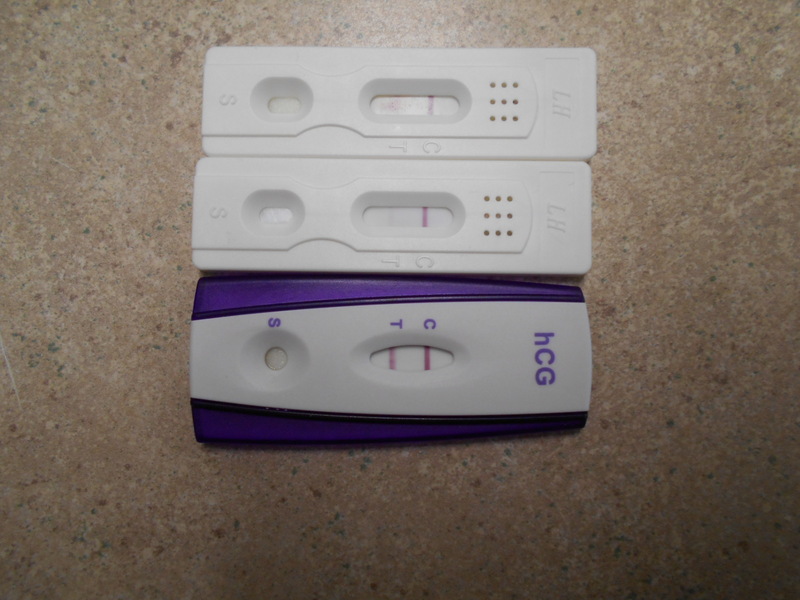 3/13/13 – Ultrasound – 3 sacs, 1 baby at 8 weeks 1 day. 1 baby at around 6 weeks with no heartbeat, 1 empty sac. Baby A heartbeat 166!! Continue all previous meds. 3/26/13 – Baby measuring 10 weeks 1 day @ 9 weeks 6 days. Heartbeat 171. Kicking, waving and moving its head!! Stopped Vivelle dot patch at 9 weeks 5 days. Continue lovenox, baby asprin, and PIO. 4/4/13 – Baby very active. Measuring 4 days ahead. Heartbeat 170. Other sacs still visible. Continue previous meds. Start Folbee. 4/12/13 – Begin weaning from PIO. Stay on Macrobid from now till before delivery because of recurring UTIs. Baby heartrate in 150-160s. 6/4/13 – Anatomy scan! All looks good. 19w6d measuring on time. Its a BOY! Continue Lovenox, macrobid, folbee.